191 meetings with local, European and global stakeholders. 86 separate written submissions. Who’s already here? 986 fund managers from 53 countries. 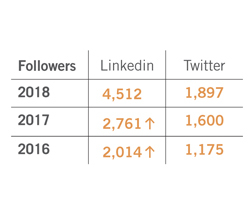 Increased engagement through promotional channels: 5,000 events delegates, 325K+ website views, 4,500 LinkedIn followers and 1,900 Twitter followers. Technical seminars as well as partnership with the Institute of Banking to offer funds industry professional programmes. 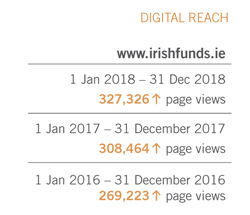 Since taking over as Chair of Irish Funds earlier this year it’s fair to say there’s never been a dull moment, and that shows no signs of changing any time soon. On the one hand the industry in Ireland is hitting record numbers across a variety of areas. Ireland has again been the fastest growing European Domicile over the last year with both employment numbers and asset levels hitting record levels, and the association itself has seen a steady flow of new members. On the other hand there’s Brexit. We are the Voice of the Funds Industry in Ireland. 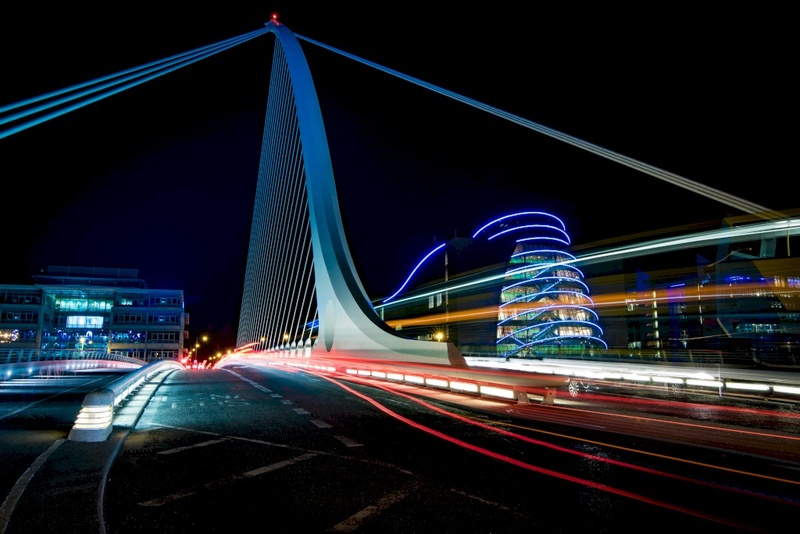 Irish Funds supports, complements and develops the funds industry in Ireland. The contribution from our steering and working groups is the lifeblood of what we do and how we work together. As a critical industry resource, the active participation, hard work, dedication and broad involvement of our member firm volunteers has resulted in significant achievements, successfully delivering on industry priorities and concerns. Developing and disseminating key messages and information both domestically and internationally is crucial to developing and reinforcing the profile of the Irish funds industry. 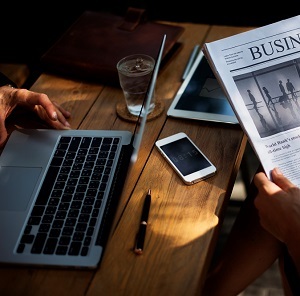 We share industry-specific messages and news to stakeholders across the board in multiple ways, including direct e-mail, web, social media, print materials and presentations. Running throughout the year, Irish Funds events increase awareness of solutions available to connect fund managers globally with their cross-border investors. Our continuing goal is to bring awareness and understanding of the contribution and importance of the industry in Ireland. Irish Funds is committed to the continued development of its most valuable resource - its people. The Talent & Skills Working Group launched the Irish Funds Industry Career Profile Series in 2018. The first phase of the ‘Your Future in Funds’ initiative included 12 professionals who shared their experiences working in the industry. Profiles highlighted opportunities in the industry offers in terms of achievement, continued learning, flexibility and work/life balance, travel, regional opportunities, Diversity & Inclusion initiatives, and Corporate Social Responsibility programmes. 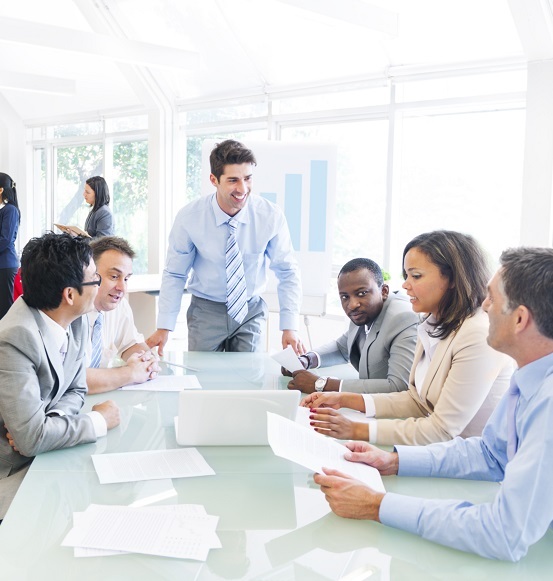 Irish Funds actively supports the professional development of those working in the industry. Through our partnership with the Institute of Banking funds industry professionals have had the opportunity to undertake accredited educational programmes. 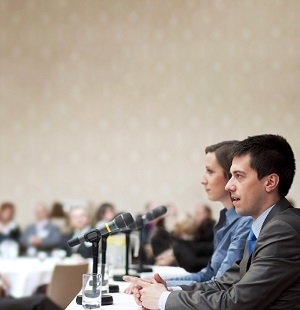 We also develop industry-specific and technical seminars to keep members up to date on key areas within the industry. For 30 years Ireland has been a leading domicile for internationally distributed investment funds, covering the widest range of fund types. International fund promoters are attracted to Ireland due to its open, transparent and well-regulated investment environment, a strong emphasis on investor protection, an efficient tax structure, and its innovative business culture. 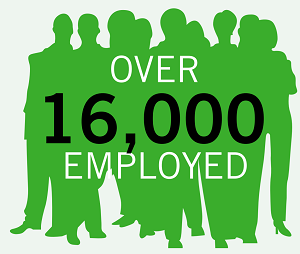 With over 16,000 professionals employed exclusively in the servicing of investment funds, the Irish funds industry has developed as a centre of excellence with expertise that spans a wide range of services including fund administration, transfer agency, depositary, legal, tax and audit services, stock exchange listing, compliance and consultancy services. Since the establishment of the funds industry in Ireland 30 years ago we have helped investment managers from all over the globe to develop and expand their international distribution footprint. 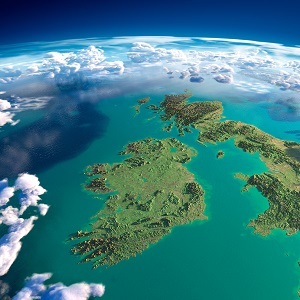 Ireland is a major hub for cross border distribution and Irish funds are sold in 90 countries across Europe, the Americas, Asia and the Pacific, the Middle East and Africa.